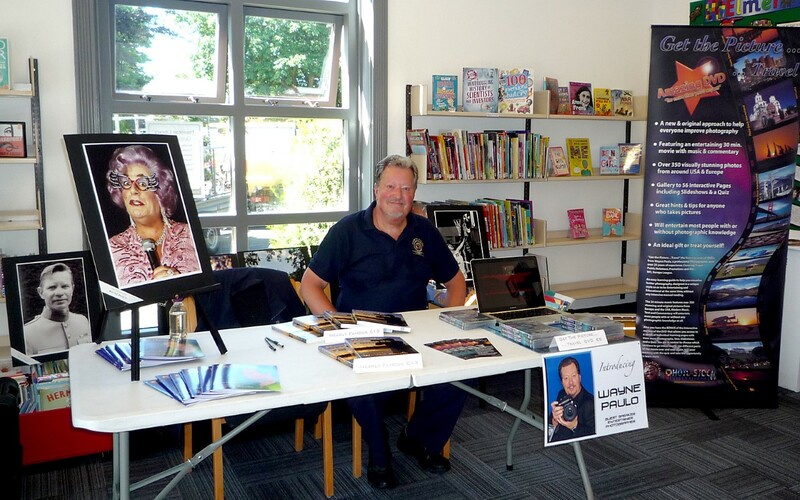 North Fylde Photographic Society has several exhibitions during the summer season in various local libraries; Cleveleys, Thornton, Fleetwood and Anchorsholme. The first exhibitions will begin on April 23rd at Cleveleys Library, and May 4th at Thornton Library, where we will be showcasing some of the high quality work our members produce. Exhibition from Tuesday 23rd April – At Cleveleys Library: Showing the pictures from the NFPS club members (Part One). Exhibition from Saturday 4th May – At Thornton Library: Showing the pictures from the NFPS club members (Part Two). Tuesday 14th May – At Thornton Library: Guest Speaker : 2pm : Professional photographer Wayne Paulo talking about Photography and how you can get better pictures with any type of camera or mobile phone! Friday 31st May: Exhibition At Thornton Library Ends 5pm.